“Giving Shoreline the Business: A History of Commerce in Shoreline,” Vicki Stiles explores the development and changes of Shoreline’s commercial areas through photos, documents and stories. Discover how today’s businesses are carrying on a proud local tradition. Vicki Stiles has been the executive director of the Shoreline Historical Museum since 1992. She has created more than 30 comprehensive exhibits, ranging from the history of Playland Amusement Park to the local treatment of tuberculosis. Through her efforts, the Museum has become a publishing house, producing several books, including the 1926 memoir of Judge James T. Ronald. Stiles has written numerous articles on the history of northwest King County for a variety of publications. 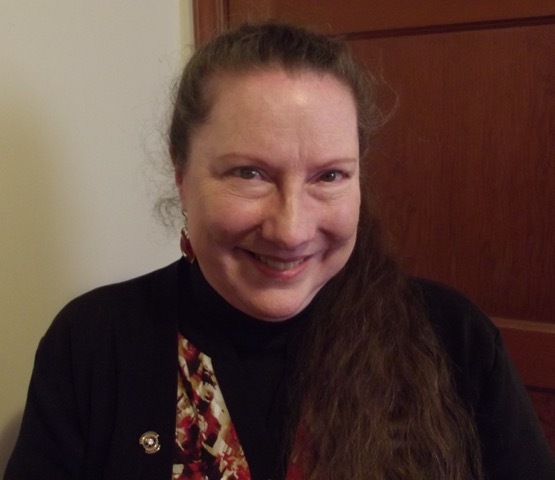 She is a member and past president of the Association of King County Historical Organizations, and a member and past president of the Shoreline Rotary Club. Shoreline Chamber luncheons (held the 2nd Wednesday) present speakers and topics to inform and educate our members. Join us to learn, network and enjoy a fabulous meal.